Understand the provisions of the Family and Medical Leave Act — and how they might affect your nonprofit. The Family and Medical Leave Act (FMLA) is a U.S. federal law that offers unpaid, protected job leave with health benefits. 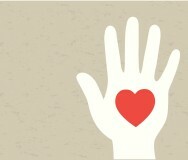 Here are the basics, including requirements for nonprofit employers. What are the FMLA provisions? Treatment for substance abuse may be covered by FMLA. 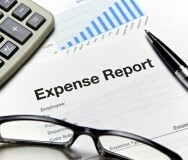 However, coverage doesn't extend to absences due to an employee's use of an illegal substance. Similarly, FMLA excludes routine medical care, such as medical checkups. An FMLA leave is unpaid but includes uninterrupted health insurance coverage. Employees who take this leave can, after up to 12 weeks, return to their original job or an equivalent job with the same employer without penalty. Although FMLA grants 12 weeks of leave, the 12 weeks don't have to be taken consecutively. They can be used throughout a 12-month period as needed. Are there additional provisions for military families? In addition, 26 weeks of military caregiver leave (also known as covered service member leave) may be given to care for a covered service member or veteran who has a serious health issue. Part-time and temporary employees are covered, as well as U.S. workers who are employed by organizations based in other countries — as long as they meet the above criteria. What does FMLA require from employers? 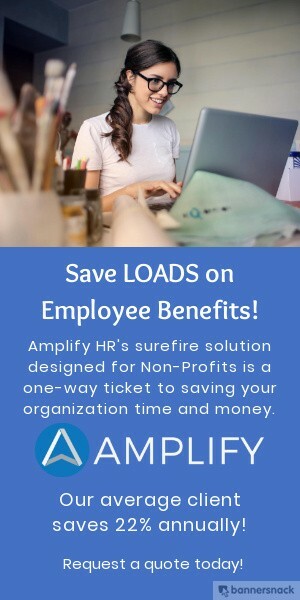 If your nonprofit is subject to FMLA, you must notify employees of their FMLA entitlement both by displaying the Department of Labor's informational poster and by distributing information to employees individually. If any employees speak a language other than English, this information should be accessible to them as well. 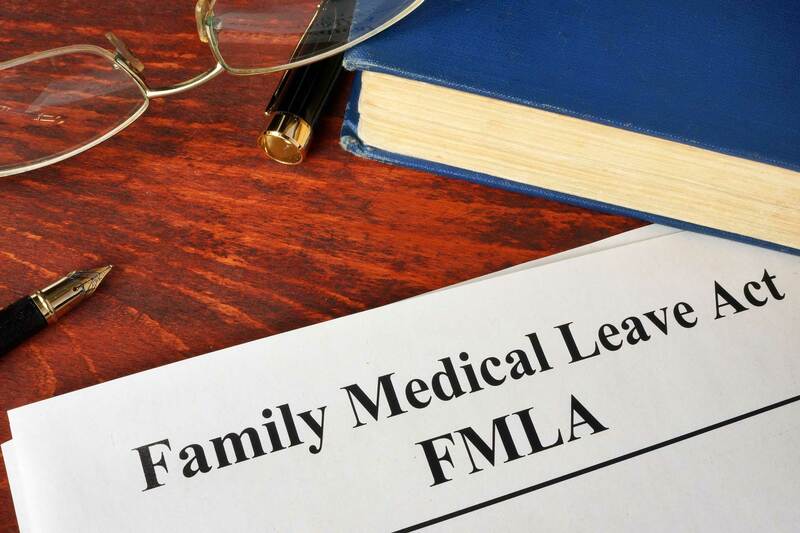 If the need for leave is foreseeable, such as a scheduled surgery or the birth of a child, employees are required to submit a leave request as they would for any non-FMLA leave. If the need for leave is unforeseeable, such as a medical emergency, you may ask for documentation after the fact. You may also ask for documentation of the family relationship if an employee is requesting FMLA leave to care for an immediate family member. Upon the employee's return from FMLA leave, you're required to return him or her to an equivalent position with equivalent pay, benefits, and other employment terms and conditions. If an employee with a disability needs leave or a modified schedule beyond what's provided by FMLA and/or your organization's benefits program, you may be required to grant the request as a reasonable accommodation (as long as it doesn't cause undue hardship). As with most regulations, the rules governing FMLA are complex and detailed. To learn more, check out this FMLA guide for employers from the Department of Labor. Also review state laws concerning employee leave. For example, employees in California may be eligible for coverage under the California Family Rights Act (CFRA) and/or pregnancy disability leave.